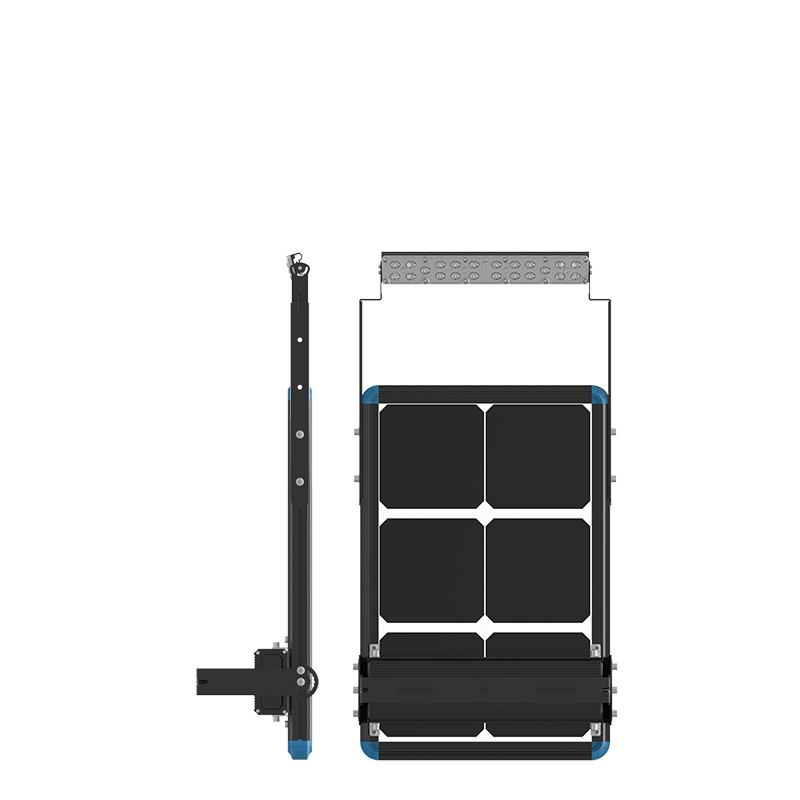 OiSCAPE solar flood lights are an efficient solution to provide lighting without the need for connecting utility electricity. 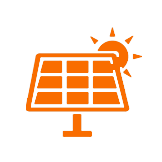 Every lights are an independent integrated solar lighting system, it works automatically with the light sensor, no need of electric wires for installation. Solar flood lights have been installed for many businesses and provide security, sustainability and a green solution. 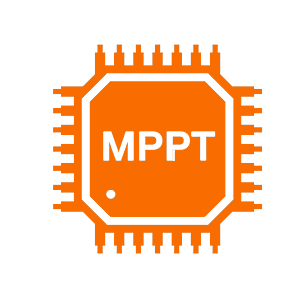 We supply manufacturer OEM/ODM service to bring you a unique value. 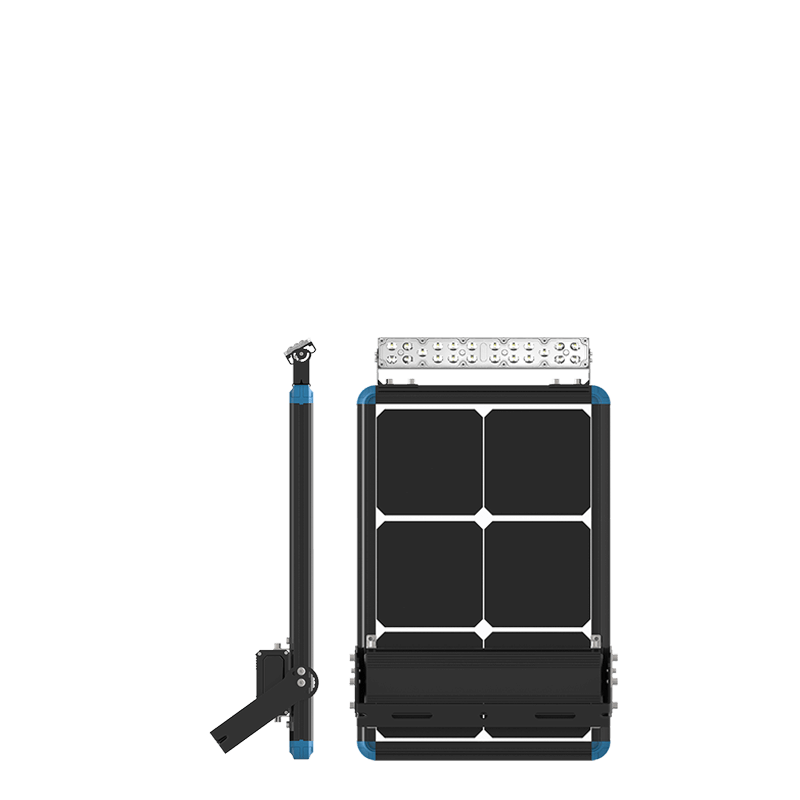 All in one solar flood light is an independent solar lighting system for square, billboard, street lighting and so on. 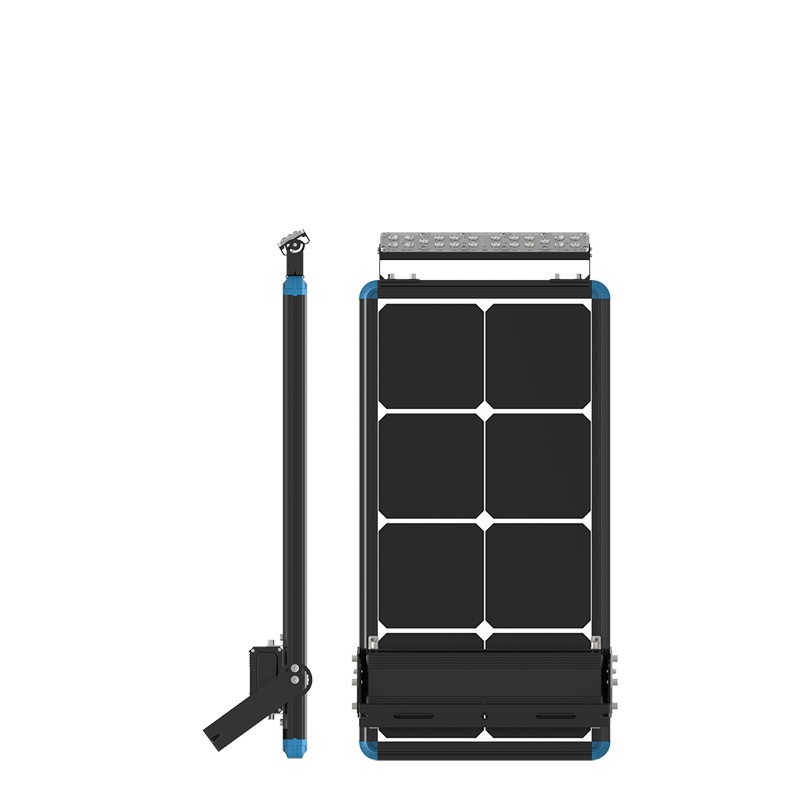 The led lamp, solar panel, solar controller and storage battery all in one set, it integrates most advantages of the existing outdoor solar lights, in order to bring you a unique value in the whole commercial solar lighting market. 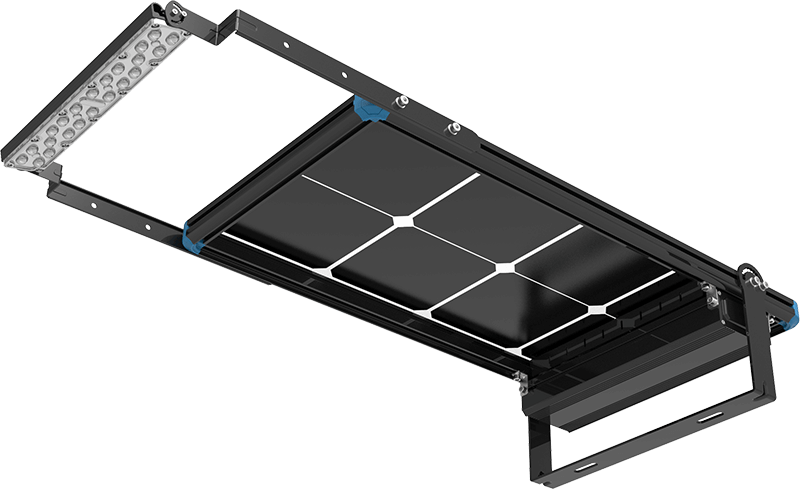 High efficiency solar panel takes use of Sunpower's photocells, a small panel can bring big power outputs and let the whole light have longer autonomy. 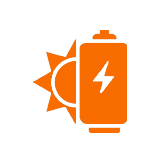 Our battery packs design offer multi-protection technology that allows the whole battery pack to work correctly even few cells was damaged. 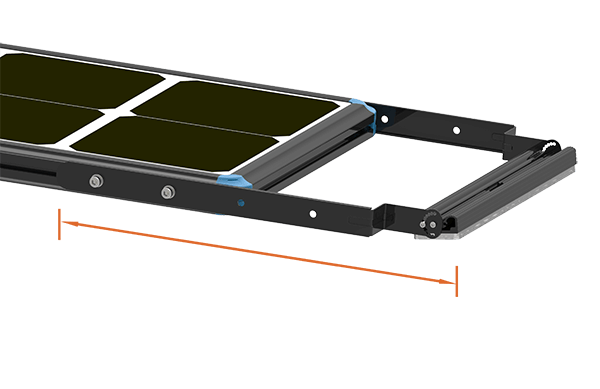 Maximum Power Point Tracking, it is the laest and most efficient solar charging technology which has 30% higher efficiency than PWM. The motion senor detects movement within several metres of the unit and turns the LED module from ‘dim mode’ to ‘full-brightness’ mode. 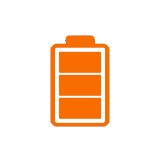 The NMC Lithium-ion battery is up to 90% deep of discharge without any damages, the energy-density is 30% higher than LiFePO4 battery. 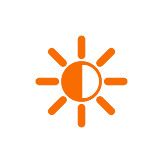 The voltage of solar panel will changes according to the daylight, this is used as an photosenor to control the light work automatically. LED module brings a super high lumens efficiency, when compare with normal LED flood light, our patent solar flood lights have 1.5-1.8 times brightness at same power! 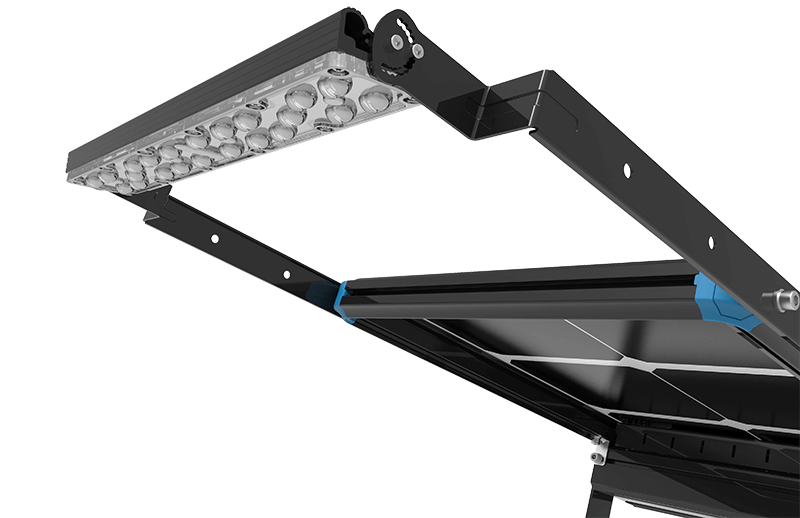 180° rotatable The LED module is 180° rotatable, so that you can install the solar flood light in any complicate mounting ambient. Varies beam angle for options 60° / 90° / 90×155° . 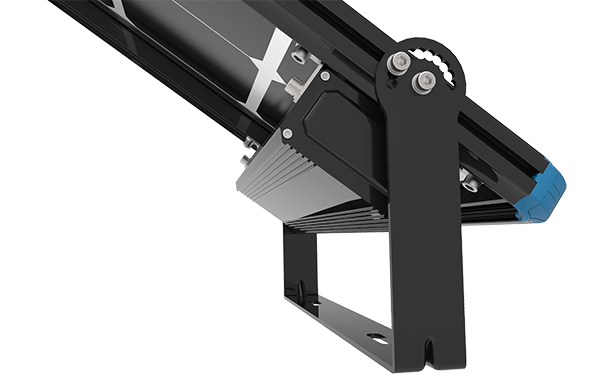 The lamp rack can be adjusted 50-250mm length away from the main body, this patent design can make the lamp in a best lighting position, especially for billboard lighting, rooftop lighting, and other special demands. 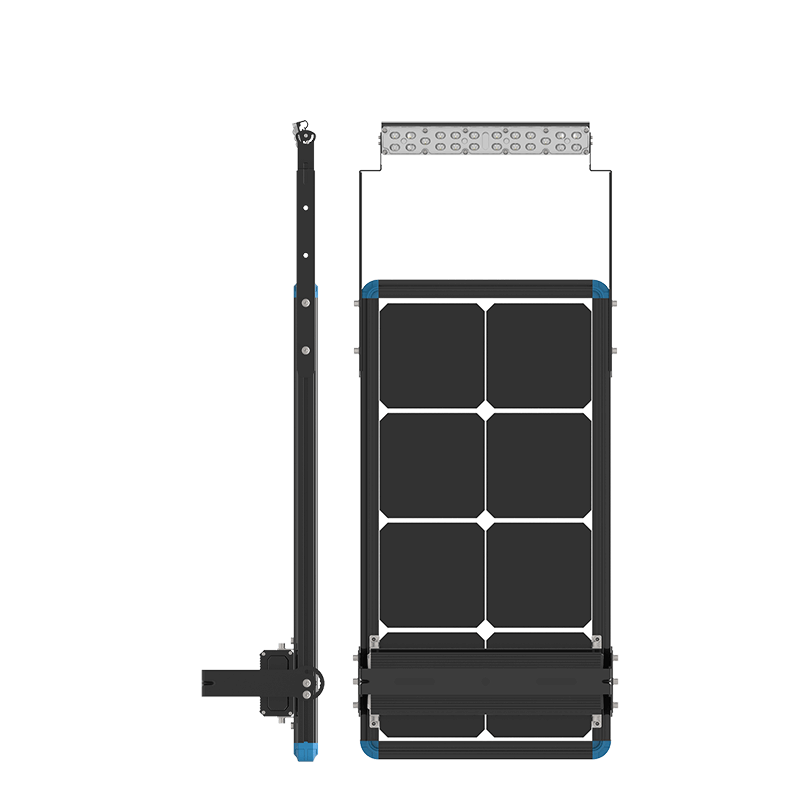 The solar flood light has 180° mounting angle, when it combine with rotatable led module, the solar lighting system is very flexible in installation. All brackets is aluminum annoy, so that the whole light fixture is strong but light weight. for commercial and industrial billboards, squares, facades, fairground, rooftop lighting. Should it install in the place that have sunshine in the day? The solar flood light absorb the solar energy in daytime, and release the energy as lighting in the night, so it must be install in the place where exposed to sunlight. Will the solar flood light keep lighting in whole night? Does the solar flood light work on rainy/cloudy days? Are the solar flood light easy to install? They are pretty easy to install, the solar bollards works without main-grid electricity connected. No need wiring and trenching, no electrician required. 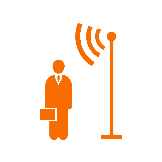 Based on our manual, people can install by themselves without training. What is solar flood light lifespan?